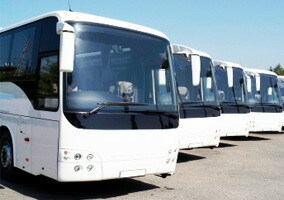 Here at Compare Airport Transfers we aggregate and compare thousands of airport, port, resort and holiday transfers. This means you can simply look up the transfer service you require and you can then compare the various transfer options and prices from several different transfer service companies all in the one place - saving you time and, hopefully, money! CompareAirportTransfers.co.uk do not provide or sell transfer transportation services - we just gather together the information provided to us by transfer services companies so that you can compare the prices and options yourselves. We have access to resort and airport transfer services around the world. For example, resort transfers are available in between and and you can book transfers in between and . Or, when travelling in between and and in between and . If you need to book a transfer service when holidaying, we have transfers in between and . We also have resort transfer services available in between and . What airport transfers are people searching for most?